Which trade earn the most in Australia? It is official. Tradies (Tradesprofessionals) in Australia earn more than most office jobs. Industry figures provided by seekingservices.com.au from 2016 show that on average a tradesperson earns $60.88 per hour. Please note in Australia, most trades professionals who are fully qualified work as sole traders or sub-contractors, with a few heading up a building or trades company. Therefore the hourly rate they charge must cover their own superannuation, insurances and other business expenses. Which trade earn the most per hour? Overall, per hour plumbers take the cake and remain the overall highest paid per hour trade in Australia, averaging $78.40 an hour. Generally speaking, plumbers, metal fabricators and electricians are the highest paid trades workers in Australia, however this can vary from state to state. It is also important to note however, that most high-level carpenters often go on to become builders who can take home considerably more money when they are running a whole job compared to sole contracting plumbers, electricians, metal fabricators or boiler makers. What about the other trades? Which trade can international students study in Australia? Can foreigners undertake an apprenticeship in Australia? Unfortunately, foreigners cannot undertake a trade apprenticeship in Australia unless they have a valid work visa. However, they can undertake trade study at numerous private colleges and TAFES around Australia. This generally allows you to undertake the required Cert III in your trade in only 2 years (as apposed to 4 years for a standard apprenticeship). These courses also generally include 360 hours of vocational placement where you are placed for work experience on a work site. 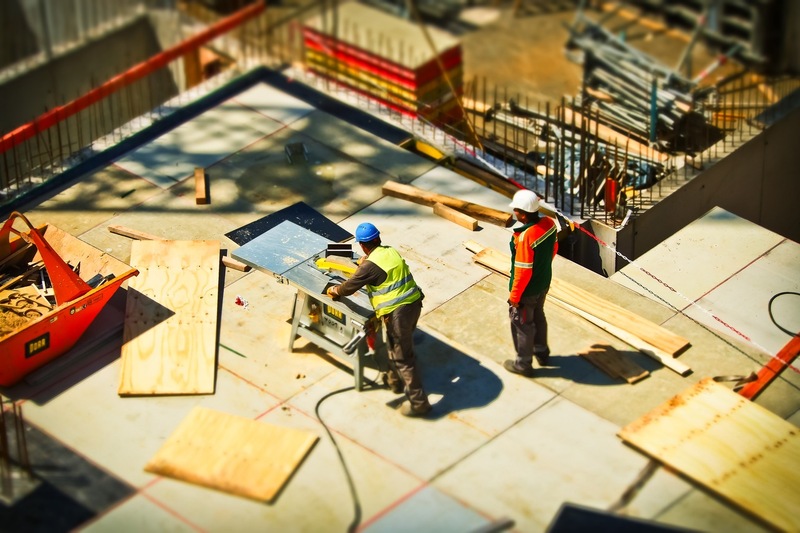 Overseas tradesmen can generally apply to have their qualifications recognised to work in Australia. The process varies depending on which trade they work in. Feel free to contact us on [email protected] to ask about your specific trade requirements or comment below. Electrical trades are generally the most difficult to get recognised in Australia. Feel free to have a read through this article about having your electrical skills recognised in Aus. Most trades are currently on the government Medium and Long-Term Strategic Skills List. This means that if you are educated and have work experience in your trade, you may be eligible to apply for numerous work visas in Aus. Generally speaking, you will require at least an overseas trade qualification equivalent to the Cert III in trade qualification in Australia and at least 3 years experience to pass a skills assessment. Feel free to contact Pathway to Aus for more information about your specific trade. Hello thanks for the Information. I`m very interested in this topic and wonder if any of those TAFE Courses lead to an application for the 485 visa after completion? Or is it just possible to apply for the temporary graduate Visa after the completion of an Bachelor or higher degree? Most of the trade courses we offer are on the MLTSSL list, so after 2 years of study you may be able to apply for the graduate work visa – graduate stream. You do not need to do a bachelor degree or anything like that. Do you have a particular course you would like to study? Do you know if my age affects? I’m turning 40 next April. I have a bachelors degree in systems electronics engineering. I worked in that only 4 years and then since 7 years ago I stablished my own business in adventure tourism. Do you think I can still have a chance to migrate following the path of studying a trade career you talk about? I am a welder .I am interested in pathway program.